Democratic Republic of Congo’s (DRC) President Felix Tshisekedi on Wednesday freed over 700 political prisoners who were jailed under his predecessor. The new President signed the decree as part of a promise he made earlier in January to do so during his first 100 days in office. Among those set for release are prominent opposition figures including Franck Diongo, Diomi Ndongala and Firmin Yangambi, who had been imprisoned under former president Joseph Kabila on charges such as insurrection against the Congolese state. The political prisoners were imprisoned during the 18-year rule of Tshisekedi’s predecessor, Joseph Kabila, whose latter years were characterised by crackdowns on political dissent. Their release has been considered as a gesture of reconciliation since Tshisekedi took office in January. 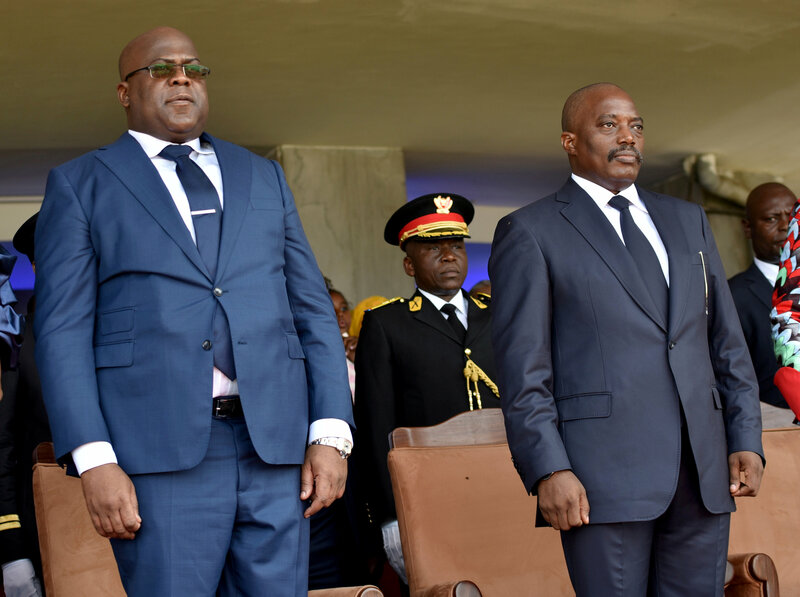 In a ceremony in Kinshasa late last week, Tshisekedi also promised to allow political exiles to return home. “I will actively work to create the conditions for the early return of compatriots who are currently outside the country for political reasons to carry out their activities in accordance with the law and republican institutions,” said Tshisekedi, according to Africanews.